As an Instagram connoisseur, I have noticed that several trends have developed when it comes to posting photos and on certain days of the week. We have your #ManCrushMonday, #WayBackWednesday, #ThrowBackThursday, and even #FlashbackFriday. I normally participate on Thursday, adding my own twist to the challenge. I call it, “#ThrowBackToodie! It’s the one day that I get to look back and choose my favorite memories of my little girl growing up. Sometimes it’s hard to choose JUST one and I got a little coo-coo for Cocoa Puffs posting like a crazy woman. But that‘s okay. Who doesn’t enjoy looking at a sweet little face and huge toothless smile? With that being said, I decided to bring the trend over to my blog and begin a #ThrowBackToodie collection. Each Thursday I will share the cute, the funny, and the silly moments of Toodie that I have captured. It’s hard to believe that in a week Summer will be over and my little girl will begin her very first day in VPK. Time goes by so quickly these days! Our Summer has been filled with fun times at the beach, pool, park, and even the butterfly garden. I know I am not the only one sad to say goodbye to the sunny season full of outdoor activities. All good things must come to and end, plus it means Fall is just around the corner! 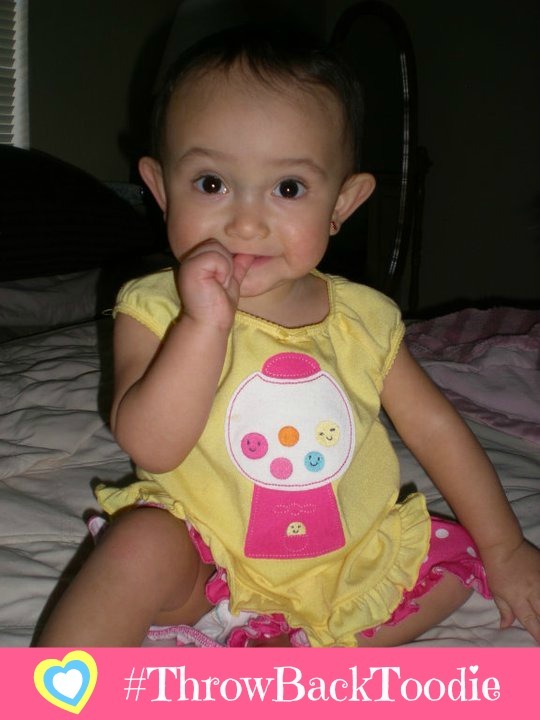 Being a mommy to a little princess is a true blessing. I always knew that when I became a mother I wanted to have a girl first. The past four years have been filled with all things “girly” including dressing up, painting nails, playing with makeup, and tea parties! All of these fun things were shared with me when I was growing up, and now I get to experience them with my own daughter. With the help of Blue Bunny’s Cadbury Ice Cream bars, Toodie had the opportunity to host her very own “High Tea” party with friends this weekend. The girls were so excited that they were able to wear their pretty dresses while they sipped tea like royalty and nibbled on homemade finger sandwiches. 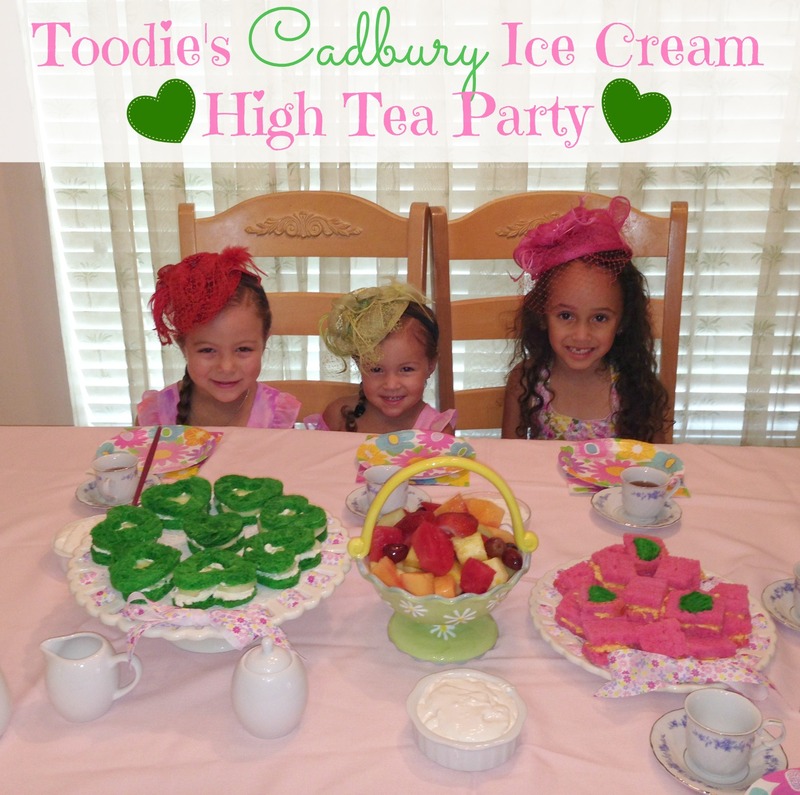 It was sure to be a day filled with giggles and yummy goodies to snack on. 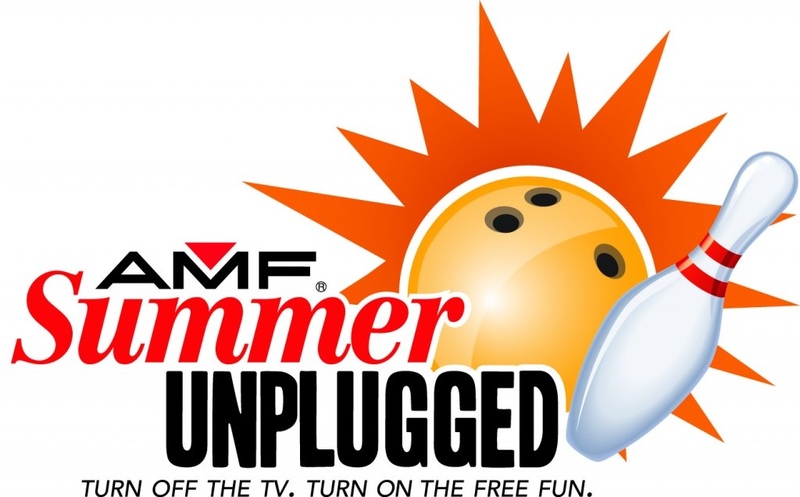 AMF Summer Unplugged: FREE Bowling For Kids This Summer! Summer is here and that means that school is out! It’s time to get started in planning those fun family friendly activities to keep them busy and occupied. If your kids love bowling and you live in the vicinity of an AMF bowling center, you don’t want to miss this amazing value! 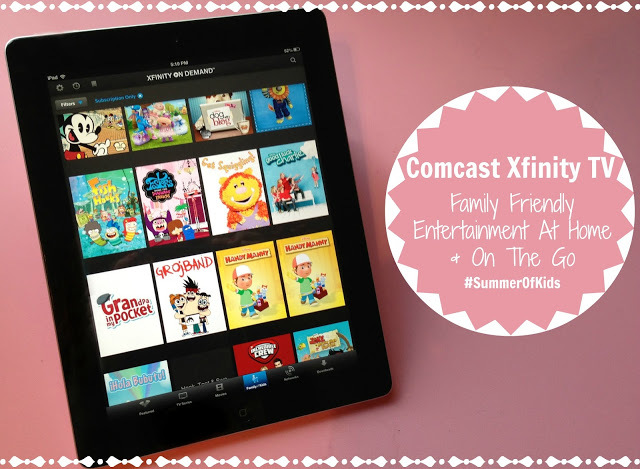 Summer break isn’t only for kids, but parents too. There are over 250 AMF bowling centers and plenty of fun to be had. Big City Moms : Biggest Baby Shower Event Visits Miami Tomorrow! A huge event is happening tomorrow night here in sunny South Florida! The Biggest Baby Shower Ever is visiting Miami for expecting and current parents. Overseeing the Miami extension of Big City Moms are childhood friends, moms, and career women, Adele Salem and Jill Bensen. Both Adele and Jill are thrilled to share the Biggest Baby Shower Ever with South Florida families and look forward to this year’s event being an even bigger than last year’s shower.